When Tim Mondavi recently touched down in Boston, he headed straight to Grill 23 & Bar to lead an exclusive wine-tasting dinner. With each question that a guest asked, Mondavi answered with such thorough knowledge that it was clear wine was truly in his DNA. He’s the son of renowned wine entrepreneur Robert Mondavi, after all. 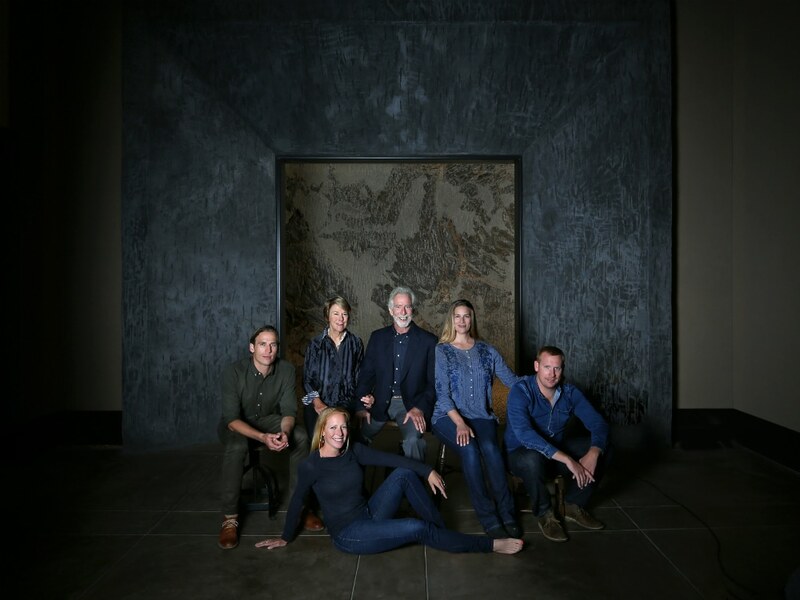 These days, he’s celebrating his 45th year of making wine with his family (including his sister and four out of five of his children) at Continiuum, a sweeping vineyard atop Pritchard Hill in Napa Valley. TIM MONDAVI: Thank you! We are here to talk about the 2015 release. Continuum carries on with the best of what my family stood for. 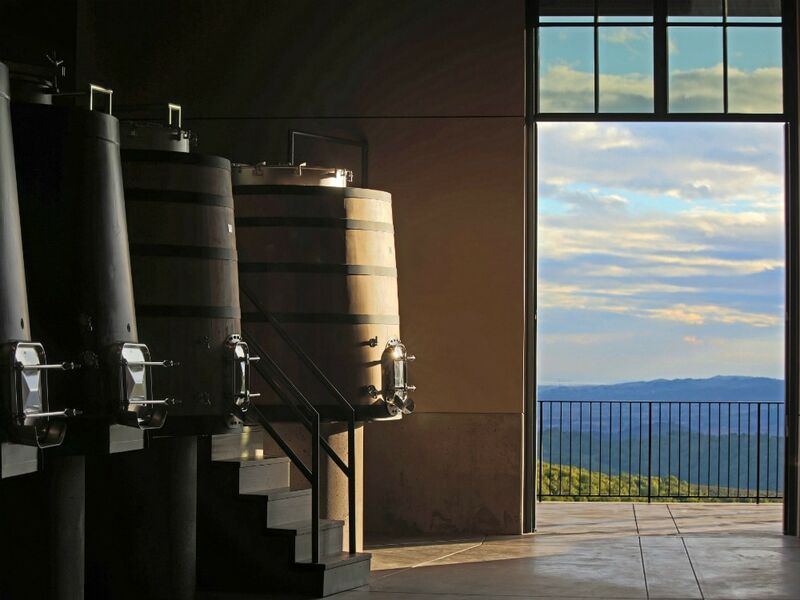 Was going into the wine business a choice for you? TM: Initially I wasn’t at all enamored with the idea of getting into wine because in family businesses things can happen. Then I went to Europe. My father gave me a huge list of people to visit in the wine industry. They showed me all over Bordeaux. It was amazing! As a result I began to take wine more seriously and starting studying wine at University of California Davis. You mentioned your father had a dream, what was it? TM: My father worked with my grandfather for 30 years. It was his dream to continue the legacy, but take it upward. Can you pair three wines with classic New England dishes? TM: You have to have white wine with fish, a crispy white wine. For chicken, I would say something with a little bit more body. Chicken may be wonderful with a pinot noir. Oysters I think demand a bright, fresh wine—a champagne or a crisp Chardonnay. When people ask for your advice, what is the rule you give them? What is it about wine? What value does it give life? TM: People sometimes will eat just to live. I think with wines you can live to eat. If you think about a meal, it’s the most important social interaction in humanity. It’s where you share your aspirations and your heartaches all over a meal. And if you add wine to that mix, it’s a celebration.